We’re a 501(c)(3) organization that operates primarily as a land trust. We complete land purchases and partner with private landowners on conservation agreements that keep wild places wild, for the benefit of grizzlies, other wildlife, and people alike. Some of these places fall in core year-round grizzly habitat. 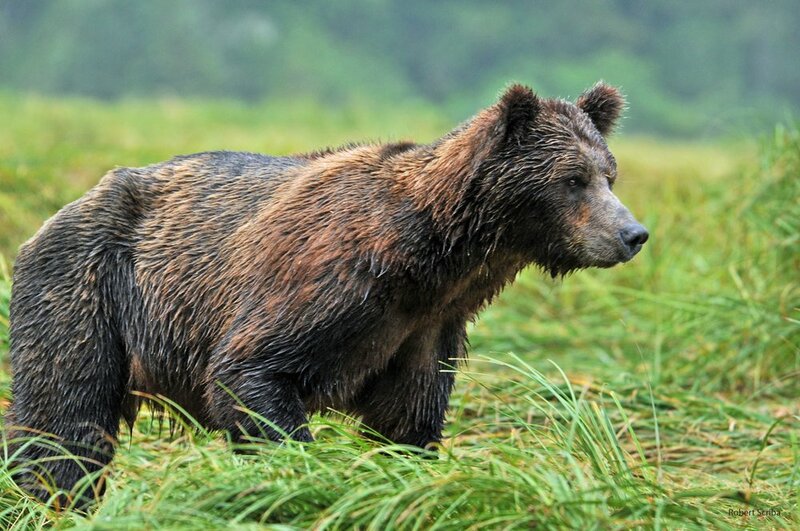 Others hold outlying spring or fall range, while some help build corridors that allow movement and crucial genetic exchange between grizzly populations that were once isolated. 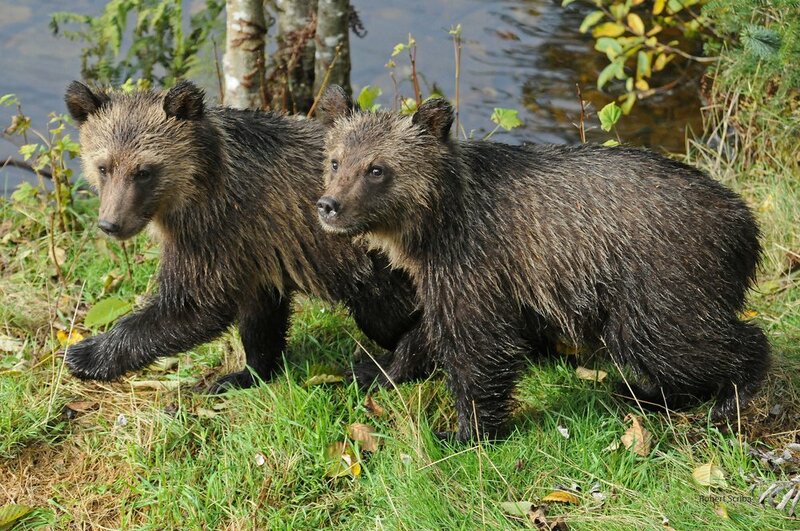 We ground our work in the grizzly bear’s ecological role as an umbrella species. When a landscape can support a healthy grizzly population, whole ecosystems of native plants and animals will flourish. Each of our projects is carefully chosen in consultation with wildlife biologists and the best available science. ▸ What You Can Do! Membership: Become a Vital Ground member with your one-time or monthly donation and you’ll ensure that our conservation work continues for the long haul. As thanks for your vital contribution, you’ll enjoy a subscription to our twice-a-year print newsletter, Vital News, and our monthly e-newsletter, along with many other benefits. The Right Place Campaign: Donate to our Right Place Campaign and you’ll directly protect vital habitat for grizzlies and other wildlife. This campaign is our ongoing effort to identify the most critical spots for conservation, and then to partner with landowners to protect those places forever. Our current efforts include stopping a subdivision in northwest Montana and saving key streamside habitat east of Glacier National Park (more info in “Current Projects” section). Spread the Word: The need for land protection in the Northern Rockies has never been more urgent. Climate change may force grizzlies and other threatened wildlife to travel greater distances in search of food and dens, while human development continues to chip away at remaining wild strongholds. Help us rally more support for grizzlies and all things wild and free—follow and share Vital Ground on Facebook, Twitter and Instagram. Wild River: In far northwest Montana, we’re stopping a subdivision in the middle of a key wildlife corridor. Wild River Estates is a cleared chunk of 40 acres outside the town of Troy that’s slated for residential development. 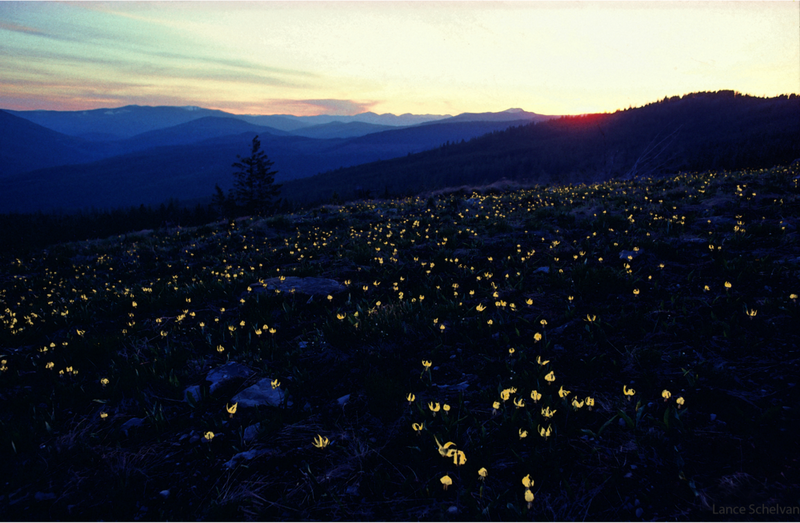 But it lies just north of the Kootenai River, within a rural valley that divides the rugged Purcell and Cabinet Mountain ranges. 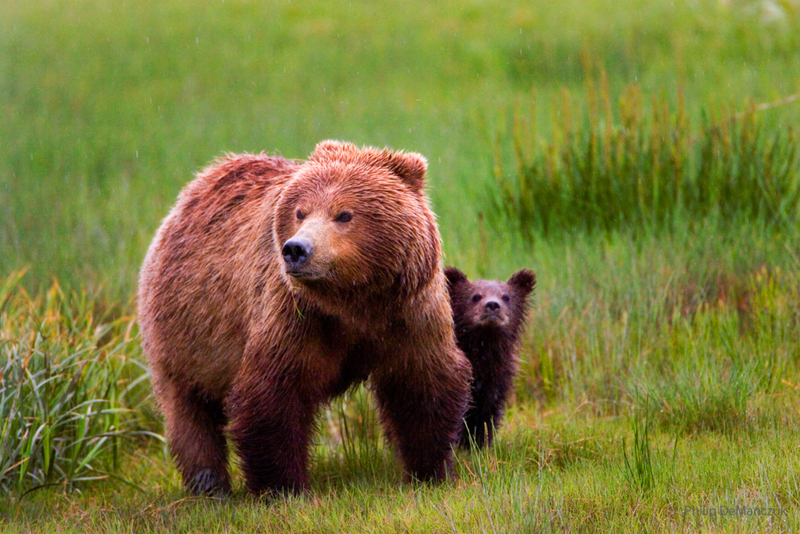 Each range hosts a struggling population of about 25 grizzlies, with little evidence of gene flow between the two. On either side of Wild River, protected habitat extends back into the mountains. Stopping the subdivision is the missing piece—the key step to protecting a corridor for an embattled population of grizzly bears. Glen Willow Ranch: Grizzly bears are ranging east from the Rocky Mountains onto the plains of central Montana. Conservation values must follow them. As the grizzly population has recovered within Glacier National Park and the Bob Marshall Wilderness, more bears have followed waterways down from the mountains onto their historic plains habitat. But now that land hosts farms, ranches and towns, and grizzly conflicts with livestock hit an all-time high for the region in 2017. So we’re partnering with a longtime landowner near the town of Choteau, crafting a conservation plan for her 640-acre ranch. With a tributary of the Teton River running through it, Glen Willow already sees significant grizzly traffic. Now those bears will have a protected haven that keeps them away from trouble. Conservation Partners Gran Program: Grizzly bears are ranging east from the Rocky Mountains onto the plains of central Montana. Conservation values must follow them. 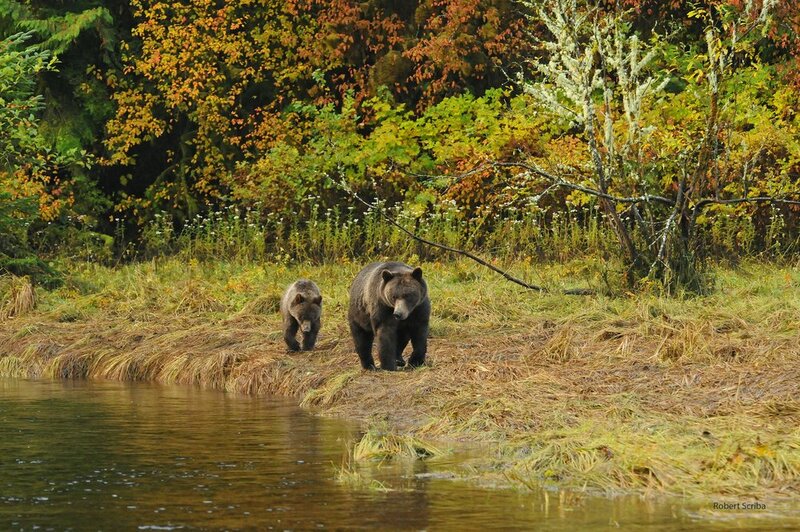 As the grizzly population has recovered within Glacier National Park and the Bob Marshall Wilderness, more bears have followed waterways down from the mountains onto their historic plains habitat. But now that land hosts farms, ranches and towns, and grizzly conflicts with livestock hit an all-time high for the region in 2017. 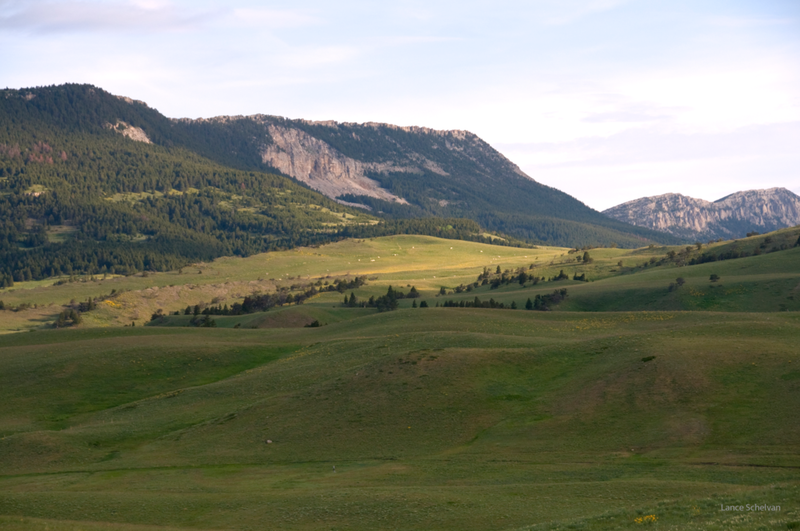 So we’re partnering with a longtime landowner near the town of Choteau, crafting a conservation plan for her 640-acre ranch. With a tributary of the Teton River running through it, Glen Willow already sees significant grizzly traffic. Now those bears will have a protected haven that keeps them away from trouble.